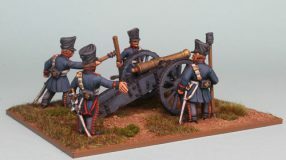 14th Jan 2019 Bidding is now closed for the French Napoleonic Ex Display figures. If your bid has been successful we will be in touch ASAP. 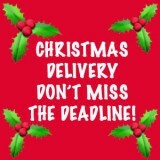 CANADIAN ORDERS Due to the backlog caused by the Canadian postal dispute, postal services to Canada have been suspended at the request of Canada Post. Front Rank cannot accept orders from Canada until the suspension is lifted. 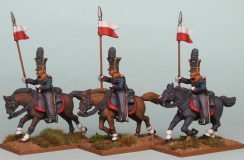 PRUSSIAN HORSE ARTILLERY AVAILABLE NOW! 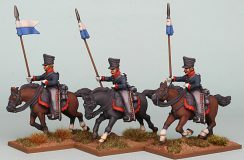 NAPOLEONIC PRUSSIAN GUARD UHLANS NOW AVAILABLE! 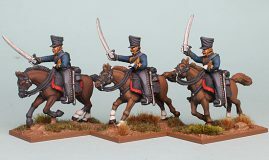 NAPOLEONIC PRUSSIAN UHLANS NOW AVAILABLE!